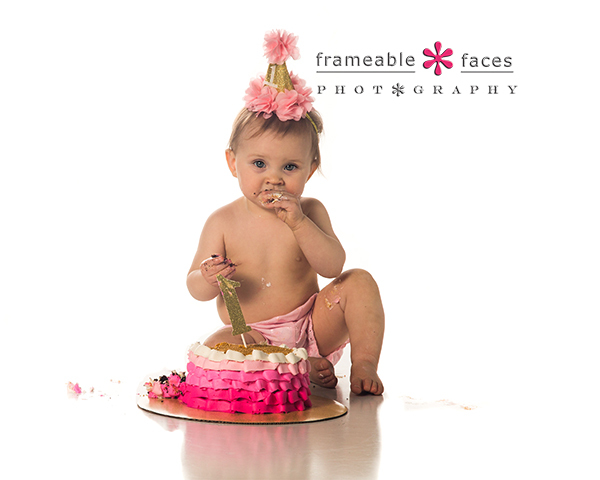 Aubrey Is Back, She’s One and She Is Super Delicious! Yes Aubrey is back! 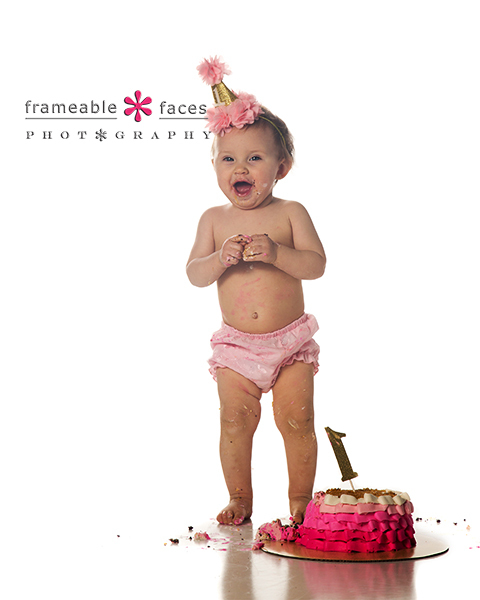 She’s our event photographer Angela (AKA “Nikon Girl”)’s baby, she’s one and she is super delicious!!! You may remember her newborn session from last year and the video birth story Ally created at the hospital when Aubrey was born. Meanwhile she’s growing up and while at first we thought she was all Cam (her daddy), now we’re starting to see a lot of Angela in her too! Yes!!! 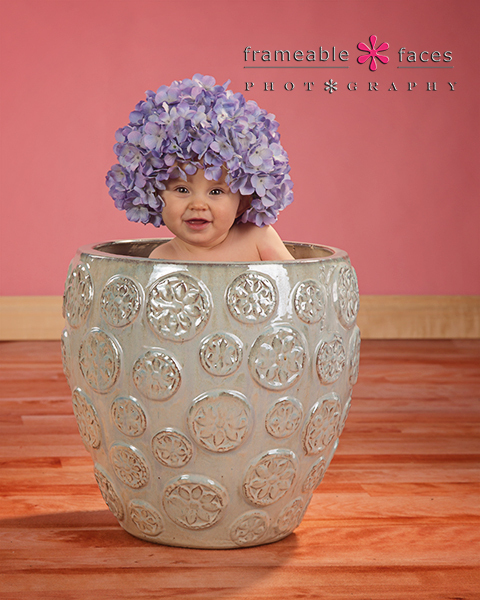 We love flower pot babies!!! SO cute. 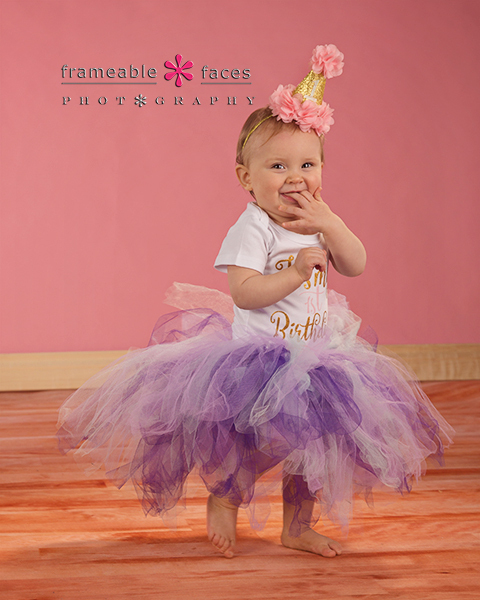 And while we’re working with the wooden floor and the pink background let’s look at one more this time out of the pot and into a tutu! And there you have it! Yep Aubrey is super delicious and we hope you enjoyed the highlights of her return to the studio!